Some like it just formal and casual, some are rebellious, while some are fashion-forward. Each one of us has a unique style and choice, then why stick to the same style sense? Create your own style sense with our widest range of semi-formal wear for men. 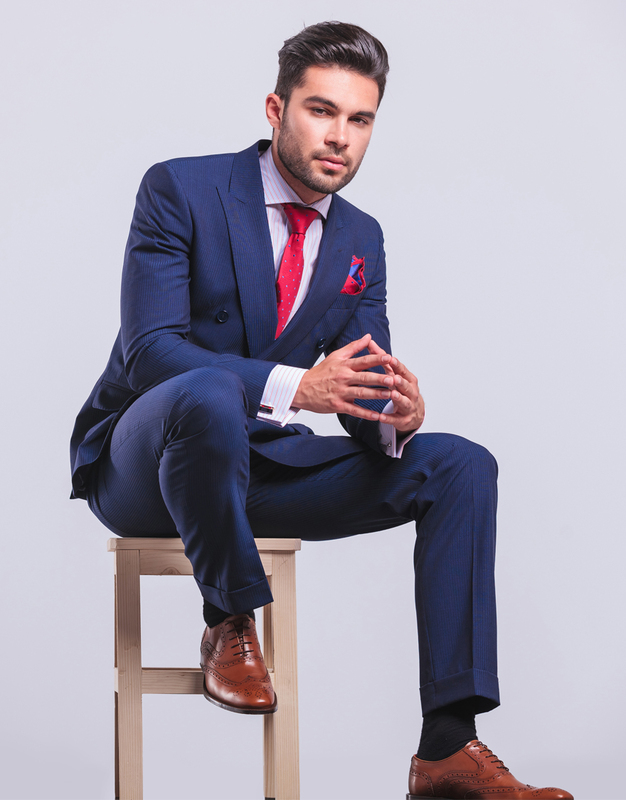 Dress up for Success with our infinite formal wear collection for all your business meetings and work days. 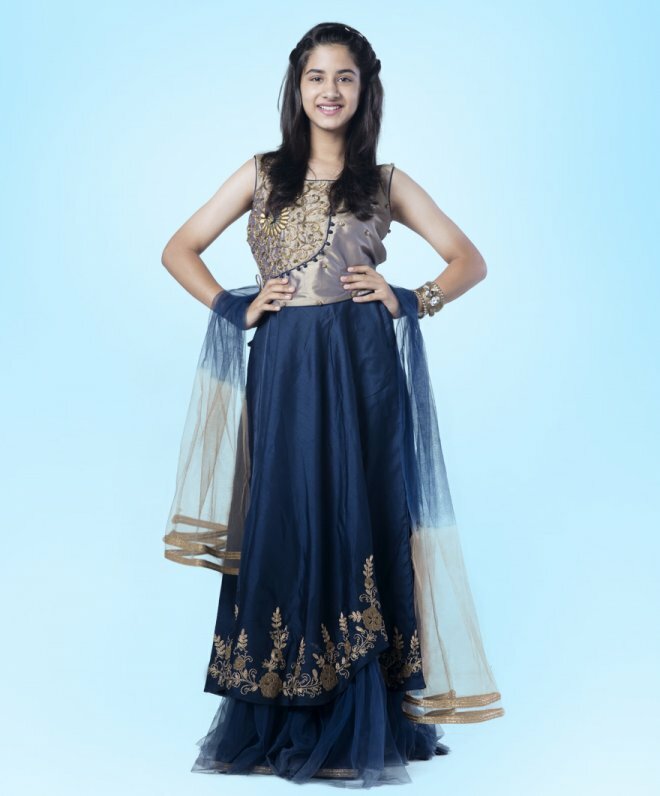 Buy from a trending collection of short, long, knee-length, mini and more type of Women's formalwear. Get your princess the quaint glimmer look she desires. 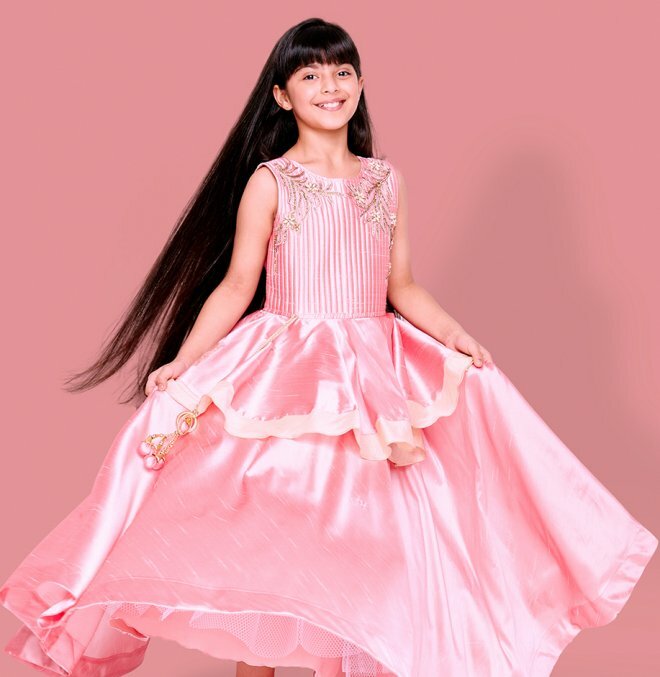 Shop from a range of frocks, lehengas, Anarkalis suits, Kurtis, and dresses for your little angel at the best price ever from our festive collection. Shop More. Pay Less. Dress your little hero like a star this season! 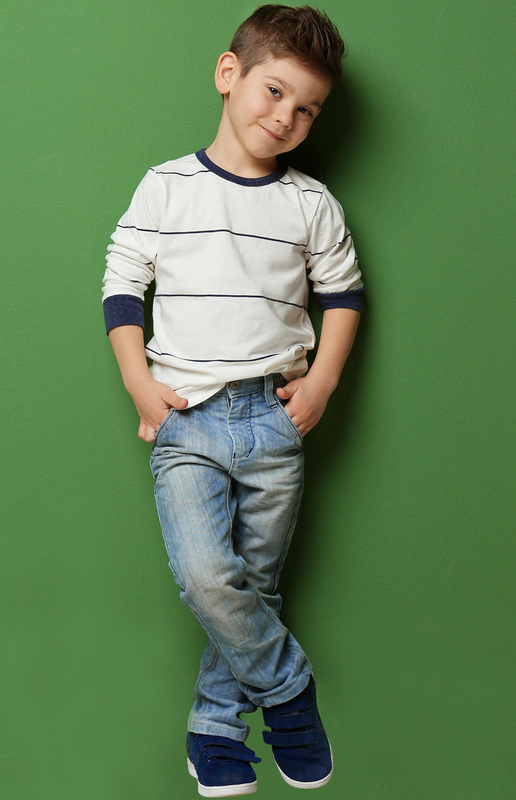 The best collection of casual wear for the little heroes to stay in style and comfort. Humongous Collection at Lowest Prices. Shop Now! 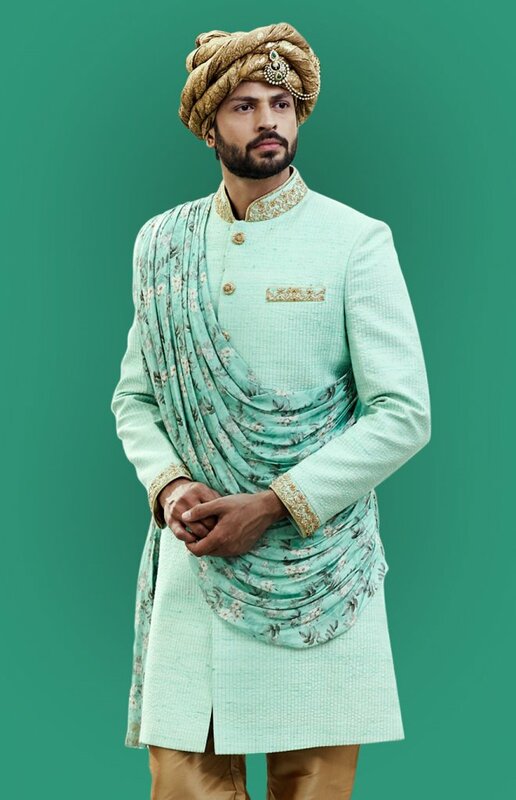 Our men’s ethnic wear is the combination of style and contemporary fashion, which makes you look trendy and elegant as well. Make your own ethnic style statement in the budget from infinite varieties at our store. 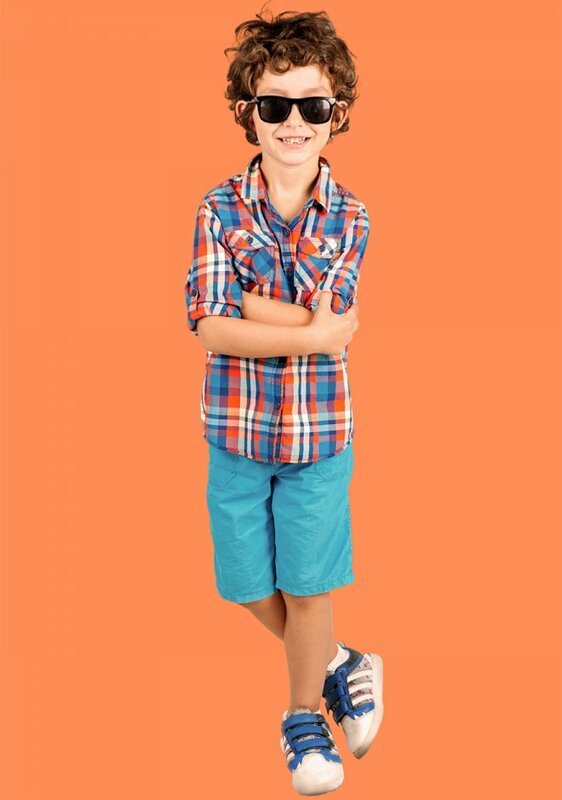 Add a traditional edge to the style of your little mister. 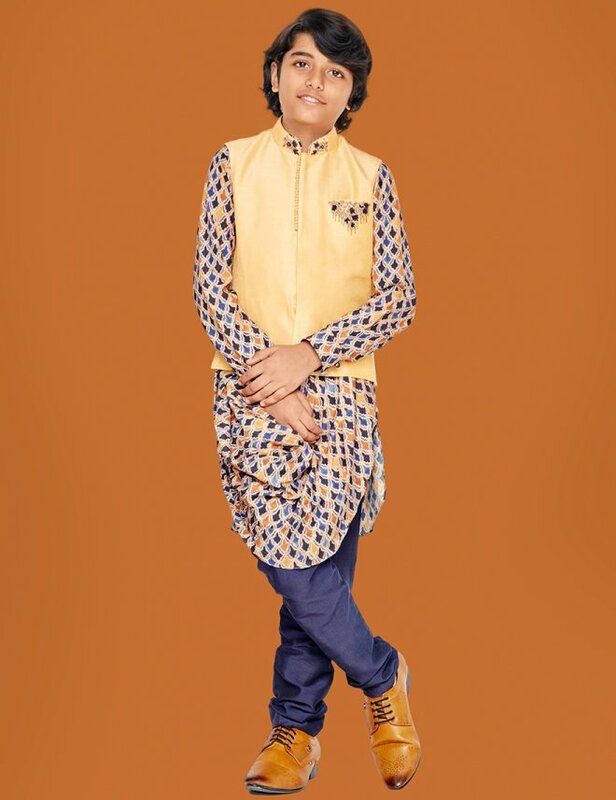 Get your hands on our latest collection of boy’s ethnic wear- Kurtas, sherwanis, dhotis and etc. Best price Guaranteed with unimaginable offers and discounts. Our latest collection of wedding sarees, party wear sarees, designer sarees and etc are available in various colours, prints, and fabrics at best prices. Visit us to check out the new arrivals. Nothing brings out the grace in a woman like traditional ethnic wear. Flaunt in style with our collection of Sarees, Salwar Kurtis, Anarkalis, Dress Materials and much more for all the precious occasions of your life. Shop from a wide selection of latest and trending stylish tops, t-shirts and jeans for boys. Our enormous range of collection is available at the lowest possible price. Bag the stylish look to your little hero with our stylish collection. Our stores are always stocked up with the latest and exclusive western wear collection for women at the best prices. Our range of western wear for women is all-encompassing and helps to revamp your casual style to a chic look. Enjoy off-duty days and relaxed nights with our best picks casual collection for Men. From classic denim, knitwear, tees, and winter jackets, we’ve got all the collection you need that redefines your typical casual style. The Men’s Formal must-have collection is clocked up in all our stores. Suit up in style for all your corporate events and routine work days in the budget from our infinite collection. 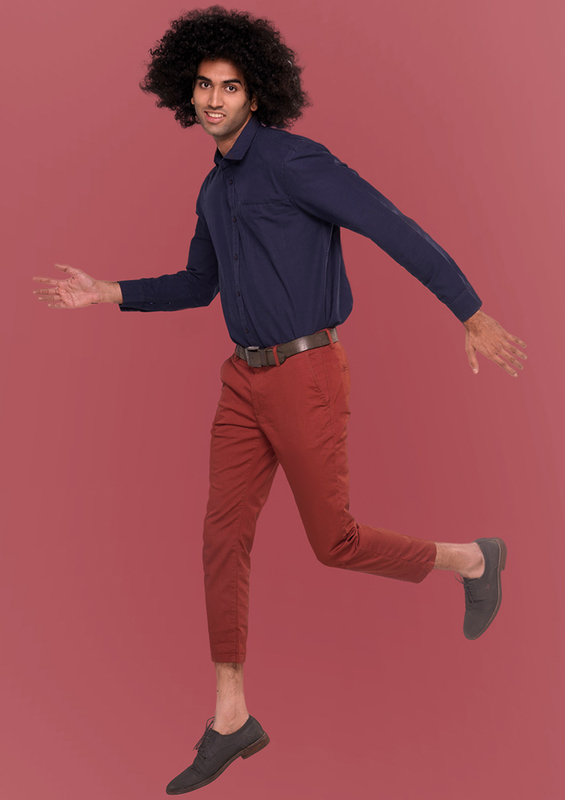 From a formal outfit to a casual suit, we’ve got your style sense covered. 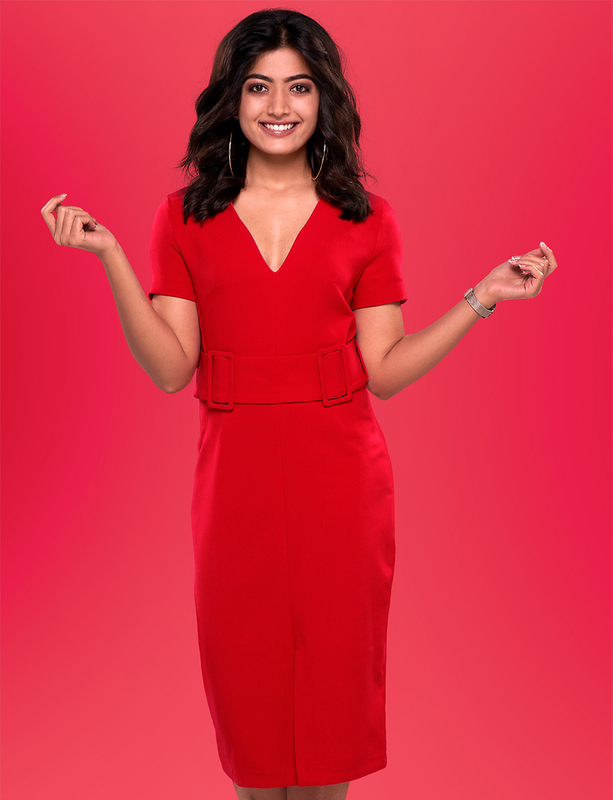 Re-invent the new YOU with our latest designer collection of western fusion wears like Indian fusion party wear, fusion festive wear for women, which is fantabulous and flaunting. Add an extra dose of cuteness to your little angels’ style with our latest and exclusive collection of western wear for girls. Get your hands on the best picks at affordable prices. Adorable kid’s fashion is now affordable. Refresh your child’s wardrobe with the fun styles from our latest collection of Girl’s casual wear and let them look as cute as ever. KLM shopping mall is one of the best in twin cities. Mall sales people have lots of patients to show different type of clothing. Latest varieties of clothing are sold here. All my family members mainly prefer KLM during occasions as we like a lot. Special thanks to KLM management for selling latest varieties of clothing to all our family members under one roof. Very new models at reasonable cost. We have been here every month to shop and find so many models at good price. Very attractive cloths & very stylish so I loved it.